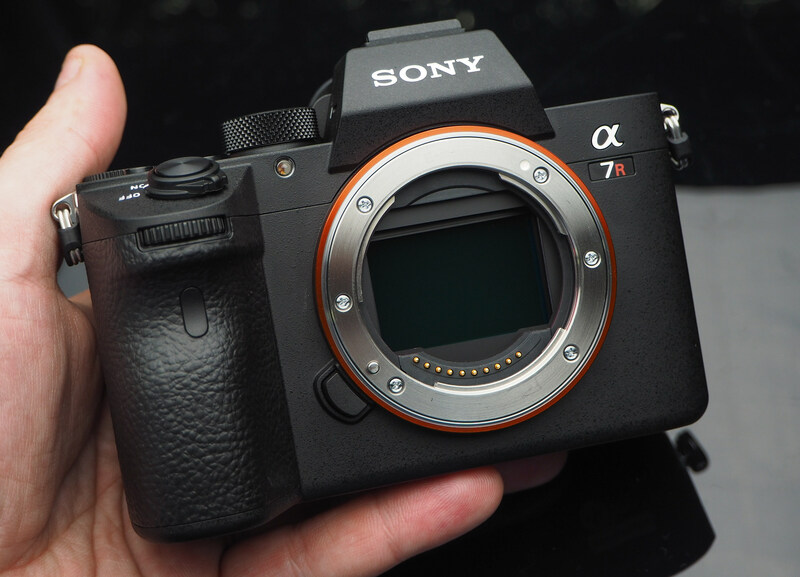 We review the Sony Alpha A7R Mark III, find out how the new 42mp Full-Frame camera performs. The Sony Alpha A7R Mark III updates the A7R Mark II, and features a 42.4mp Full-frame BSI CMOS sensor, improved image quality and image stabilisation, as well as offering 10fps continuous shooting, 4K HDR video recording, and FullHD video at 120fps. The A7R Mark III offers the same resolution 42.4mp Full-Frame BSI CMOS sensor as the Mark II, but with a number of improvements made to the camera to improve image quality. The sensor features gapless microlenses, and an anti-reflective coating on the surface of the sensor’s seal glass to improve light collection efficiency. A new front-end LSI (image processor) doubles the readout speed of the image sensor (compared to Mark II), as well as improving image quality, which is said to have improved noise performance by 1 stop, as well as offering up to 15 stops of dynamic range. The sensor doesn't feature an Optical Low-pass Filter (OLPF). 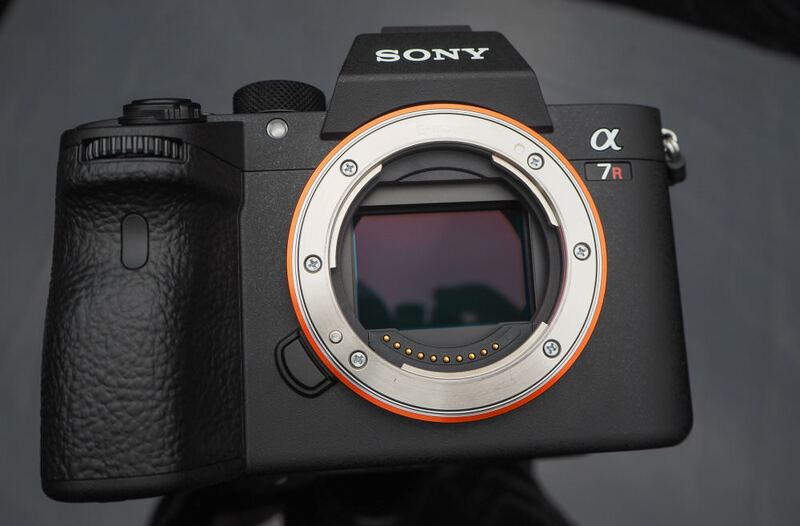 The Sony A7R Mark III features a new shutter unit designed to minimise vibration, which will help ensure shots are sharp, and not affected by shutter-shock. 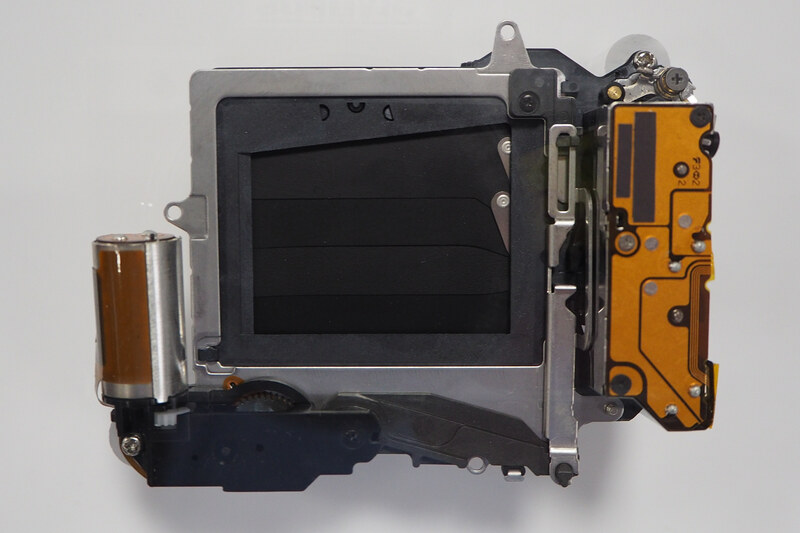 The shutter unit is rated for up to 500,000 shots. The A7R III can shoot at 10fps with AF/AE tracking, using either the mechanical or electronic shutter - we've included an example video below. It's possible to shoot up to 76 shots are possible when shooting JPEG images. It's also possible to shoot at 10fps with flash sync. There's built-in anti-flicker shooting, and thanks to flicker detection, the camera can automatically avoid shooting when it detects flickering. The 5-axis image stabilisation system has been updated, giving up to 5.5 stops compensation, which Sony say is the World’s highest performance for an image stabilisation system amongst full-frame cameras. The A7R Mark II gave up to 4.5 stops in comparison. "Applying mechanisms and control technology of image stabilisation, this new feature composites four separate pixel-shifted images that contain total data26 equal to approx. 169.6 million, or 42.4 million x 4 (RGGB), pixels to reproduce a single optimal still image of super-high resolution, detailed texture, balanced colour, and realistic atmosphere, with minimal moiré and colour artifacts. Images shot using this feature can be processed with the new Sony imaging software suite." The image sensor is moved in 1-pixel increments while shooting four sequential frames. Each pixel represents R, G, and B information. From Sony. Multi-shot pixel shift technology was first seen in Hasselblad cameras in 2011, so it's not a completely new idea, but with camera's that have built-in sensor-based image stabilisation, it makes sense for stills photography, and by moving the sensor 1 pixel at a time, you can record full colour information for each pixel, as explained in the video below. 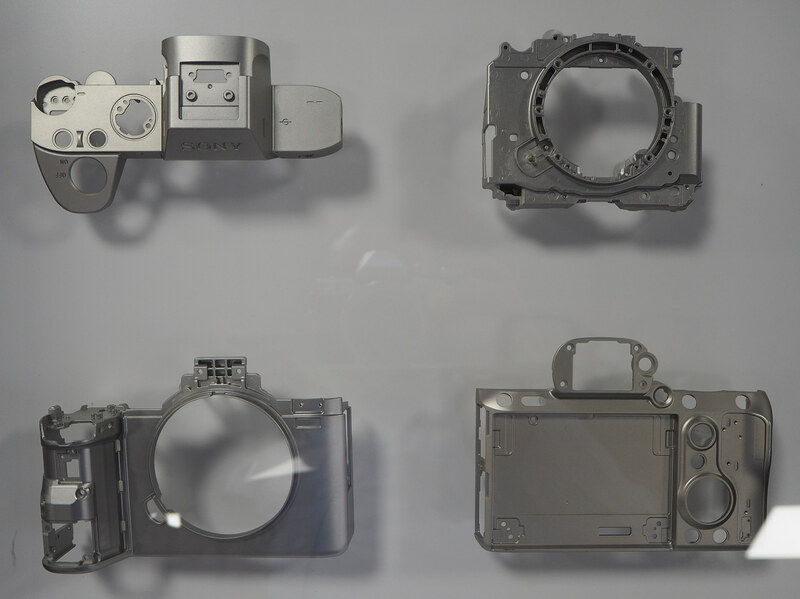 Sony's system takes four shots, and when combined these make a 42.4 megapixel image. There are some limitations, in that your subject can't move, you need to mount the camera on a sturdy tripod, and Sony said that it's unlikely to work if you use a monopod. With Sony's implementation you need to combine the images on your computer using Sony's new image software called "Imaging Edge". The alternatives available include a "Hi-res shot" mode from Olympus, introduced with the E-M5 Mark II in February 2015. Olympus moves the sensor at a sub-pixel level, taking 8 shots and producing images with roughly 2.5x the resolution of the sensor, so a 16mp camera can produce a 40mp image and a 20mp camera can product a 50mp image, in-camera. Pentax introduced "Pixel Shift Resolution", with the Pentax K-3 II in April 2015, and this is the same (or very similar) to the Sony system, producing 24mp images from the 24mp sensor in-camera. Hasselblads Multi-Shot system captures 200mp images from a 50mp sensor, and the system was first introduced in 2011. The camera has 399 Phase Detection Focus points which cover 68% of the frame (vertically and horizontally), which is an improvement over the Mark II's coverage of 45%. In addition to this, there are 425 contrast detection focus points. Focus is sensitive down to -3 EV (an improvement over the Mark II), and features both face and eye-detection. Sony say the AF performance is 2x faster compared to A7R Mark II. The electronic viewfinder (EVF) features 3.686m dots, 0.78x magnification, and refresh rates up to 120/100fps (NTSC/PAL). Dioptre correction is available. The LCD is a 3inch tilting touch-screen, with 1.44m dots. 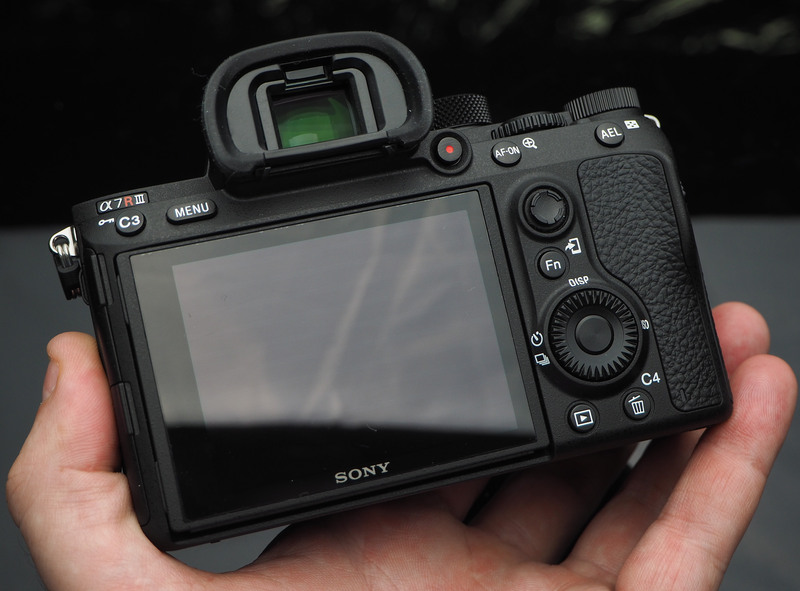 With a new battery (NP-FZ100, the same as the Sony A9) the camera offers 530 shots when using the viewfinder, or 650 when using the screen. Dual SD card slots, one supports UHS-II, the other UHS-I or Sony Memory Sticks. The camera record 4K UHD video (at 30/25/24fps), FullHD video at 120/100/60/50/30/25/24fps, with built-in stereo microphones. There's a mic and headphone socket on the side. 4K HDR recording can be played back on compatible 4K HDR TVs, without the need to process the video files, and you can watch some example videos here. The locking top mode dial has been updated, and now features 3 custom modes. The exposure compensation dial has a good level of firmness to stop you from accidentally turning the dial. The rear of the camera has been updated, with a relocated C3 (custom) button, a relocated movie button, a back AF-ON button, and a new joystick control. 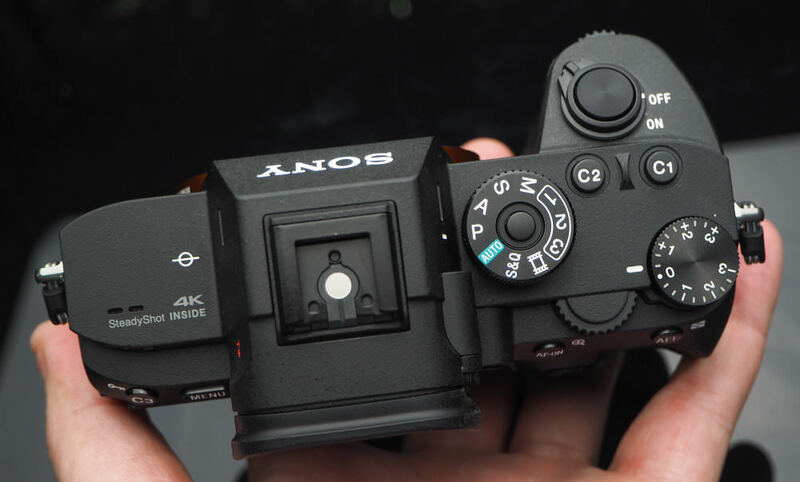 The design is now the same as the Sony Alpha A9, so that if you are switching from one camera to another, then there is a consistent design. The electronic viewfinder (EVF) is the same as the A9, with a 3.6million dot resolution. This looks great, as it is large, clear, and detailed making it enjoyable to use. There is a rubber surround, which makes it comfortable for shooting with or without glasses. It's now possible to rate images, and there is a new protection button, so that you can protect photos in playback. The touch-screen looks great, and has an improved resolution. You can tilt it up and down, for shooting at different angles. The camera has built-in Wi-Fi, Bluetooth, and NFC, as well as support for FTP transfer over Wi-Fi. The menus are the same as the Sony Alpha A9, but with a few different options. They're neatly arranged into sections, however, there are so many options that it can take you a while to find what you want. The camera has 2 USB sockets – USB3.1 Type C, and MicroUSB, so you can power or charge the camera via MicroUSB and use remote live view via the USB 3.1 Type C connection. There's a microphone socket, a traditional flash sync socket, a headphone socket, plus HDMI out. There is side access to the dual SD card slots, with slot 1 supporting high-speed UHS-II cards, and the second slot supports SD or Sony Memory Stick memory cards. Battery life is improved, and will be a welcome to anyone who's used the previous cameras, thanks to using the A9 battery. 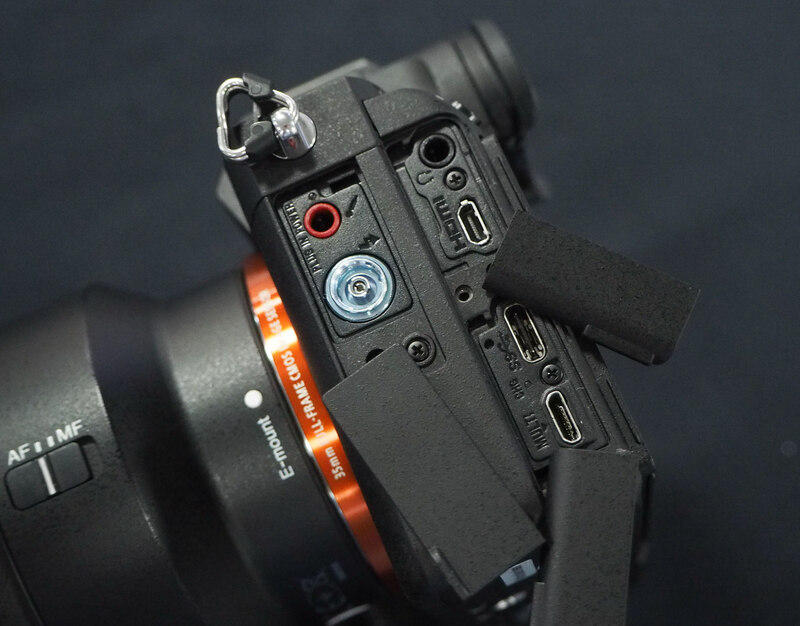 The camera is also compatible with the same battery grip and battery accessories as the A9. 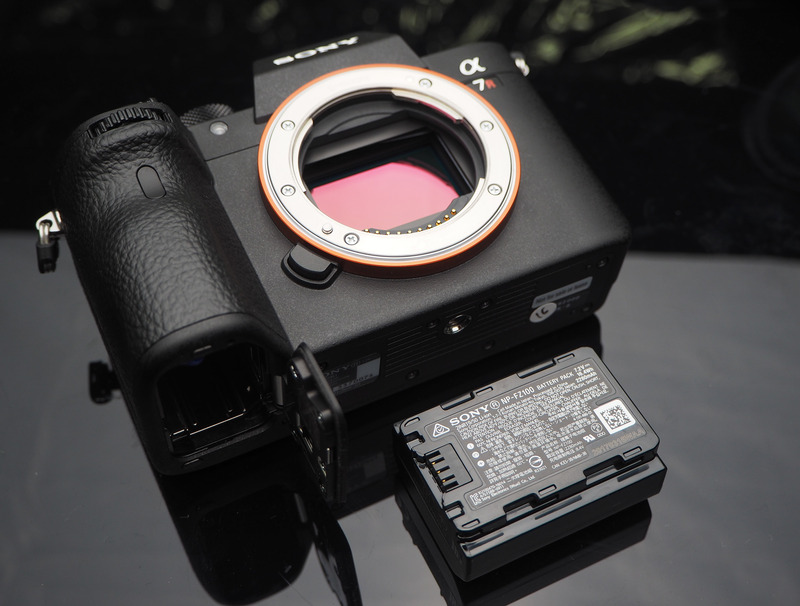 Sony Alpha A7R M3 NP-FZ100 Battery. No square (1:1) frame option? Looks great. Hopefully it will make the A7rII more affordable because this is beyond what i can afford. [quote][quote]That seems a great price [/quote]............The lenses are a bit steep...[/quote] Yes indeed, but there are some superb legacy lenses out there, not the least of which is the old Konica HexanonAR range. Yes indeed, but there are some superb legacy lenses out there, not the least of which is the old Konica HexanonAR range. In November 2017, I did some tests with the A7Riii and the A9. I have owned the A9 since May 2017, and I do love it. My conclusions were that the A7RIII is incredible value. It is difficult to believe the A9 is worth over £1,000 more. The image quality was so close, i had to check the metadata to match the photos to the cameras. The advantage with the A9 is low light performance, in still and video,because it's ISO extends to 204800. Sony's weakness ( being addressed as fast as possible ) is the range of lenses for distant wildlife and sport. The Holy trinity of 16-30, 24-70, 70-200, G Masters are equal to prime image quality, and is reflected in price. 400 F2.8 soon to be available will be over 10K,, beyond my spending ability. In November 2017, I did some tests with the A7Riii and the A9. I have owned the A9 since May 2017, and I do love it. My conclusions were that the A7RIII is incredible value. It is difficult to believe the A9 is worth over £1,000 more. The image quality was so close, i had to check the metadata to match the photos to the cameras. The advantage with the A9 is low light performance, in still and video,because it's ISO extends to 204800. Sony's weakness ( being addressed as fast as possible ) is the range of lenses for distant wildlife and sport. The Holy trinity of 16-30, 24-70, 70-200, G Masters are equal to prime image quality, and is reflected in price. 400 F2.8 soon to be available will be over 10K,, beyond my spending ability.